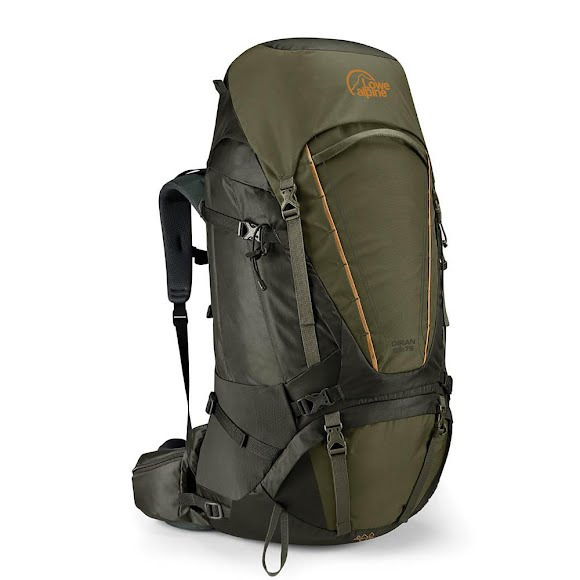 Be it wild camping in the rugged mountain ranges of Northern Scotland or trekking across the high altitude deserts of Peru, Lowe Alpine's Diran is the right choice for those looking for large capacity, extensive features and great value. Be it wild camping in the rugged mountain ranges of Northern Scotland or trekking across the high altitude deserts of Peru, Lowe Alpine &apos;s Diran is the right choice for those looking for large capacity, extensive features and great value. A simple, hook and loop back-length adjustable back panel, robust, comfortable harness and a supportive wrap-around hipbelt combine to give a very stable carry.